Dr. Martin Halbert has been appointed dean of UNCG University Libraries, effective July 17, 2017. 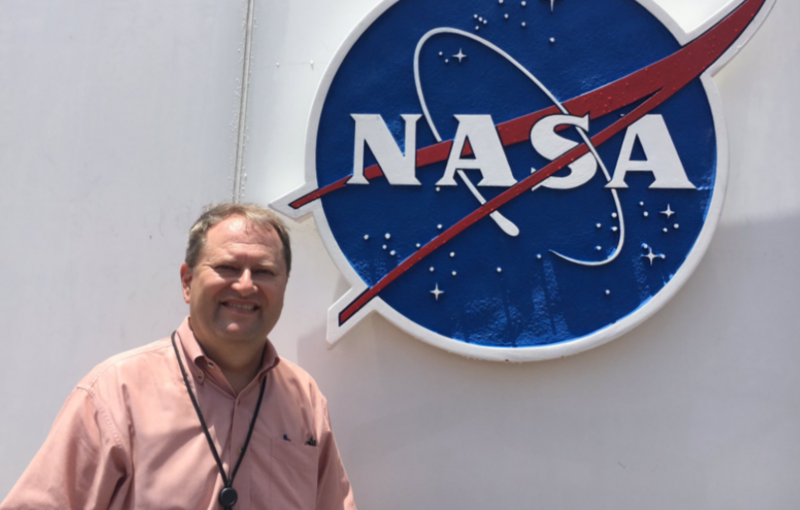 Please see the March 23, 2017, UNCGNow article for more information on Dr. Halbert. New Faculty Orientation Monday, August 7, 9 am – 5pm. Does your department have new faculty joining UNCG next year? Did you start at UNCG this spring (2017)? Let the University Teaching and Learning Commons know – and reserve a spot at the 2017 New Faculty Orientation. Join us to learn more about the faculty community at UNCG. (email: lmpipe@uncg.edu) *Faculty attending New Faculty Orientation will receive an honor cord marking their entering Faculty cohort. The honor cords are rotated based on the original Woman’s College jacket colors for class years. A unique way to connect to UNCG’s teaching heritage. Departments with faculty and students who use SAS may be eligible for a grant to attend the SouthEast SAS User Group (SESUG) conference in Cary, NC, held November 5-7, 2017. The deadline to apply for the grant is Monday, July 17, 2017. Eligibility information and links to the application are available here. In May 2017, Senior Vice Provost Alan Boyette announced the formation of the ATPC to provide technology project governance for areas reporting to the Provost. The ATPC replaces the previous technology project prioritization system in which “division reps” serving on ITS’ Project Management Group maintained separate project request lists for their respective areas. Those with technology project requests that require Division of ITS resources, or those initiating projects that impact multiple areas or departments within Academic Affairs, should submit requests to their ATPC representative. For more information, including the ATPC charge and membership by area, see Academic Technology Planning Council. 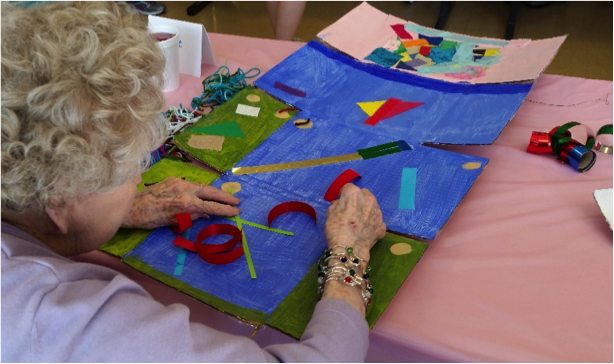 A partnership with the Department of Human Development and Family Studies and The Creative Aging Network (CAN-NC) is examining how the power of creative expression effects the well being of seniors with memory symptoms.